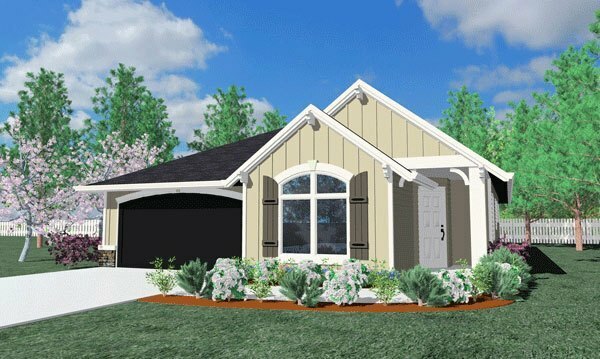 You will be hard pressed to find a finer one story narrow lot design. 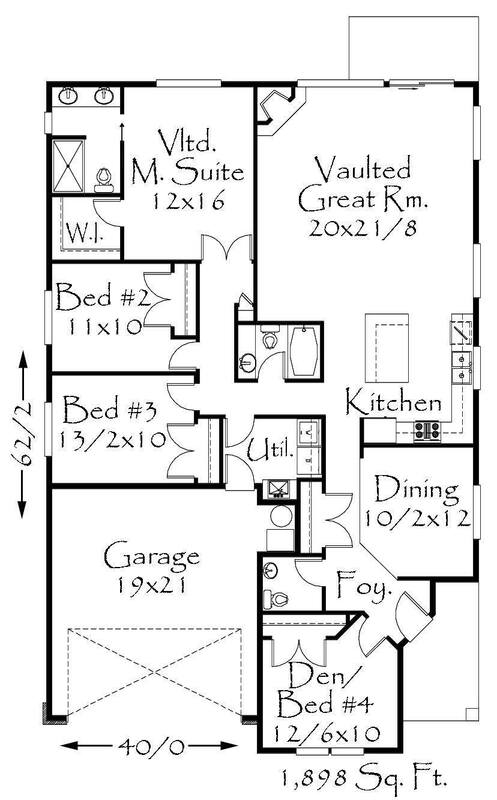 This striking design is perfect for the family wanting a lot of house in a narrow lot. Its stylish exterior is cost effective and easy on the eye. Pay particular attention to the large great room and master suite open to the rear yard.